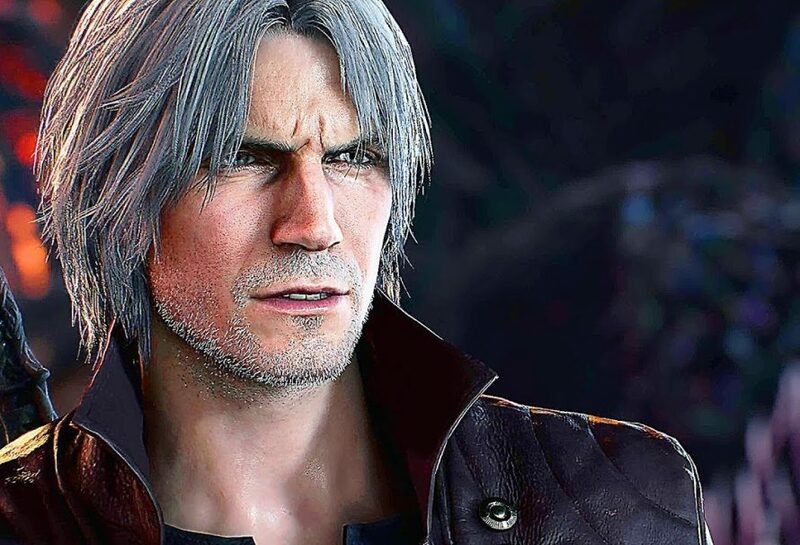 Devil May Cry 5 is releasing next month, but information has already been leaked for the full trophy list. This list should be similar to the achievement list on Xbox One. DeftonesBandPSN on Reddit leaked the entire trophy list for Devil May Cry 5 earlier this week. There are 49 trophies overall. Some minor spoilers are listed so read at your own discretion. Devil May Cry releases in North America on March 8th, 2019 for the PS4, Xbox One and PC platforms.